Got this in the email today. Games Workshop is launching a range of amazing digital products, exclusively available through the iBookstore with the iBooks app. These digital Codexes, Army Books, collecting guides and hobby articles are portable, easy to use and interactive. Each one is packed with animated images, searchable text and plenty of other exciting features all available with the swipe of a finger. We're launching with a bang - and nine new products are available from today. For Warhammer 40,000 fans there's an expanded and fully interactive Codex: Space Marines as well as How to Paint Citadel Miniatures - Ultramarines, an in-depth painting guide from the Design Studio's professional army painters. For Warhammer fans we have Battlefield Challenge - Deathknell Watch, which is an exciting Warhammer scenario based around the eldritch Deathknell Watch tower; and Scrolls of Binding for the Jabberslythe, Thundertusk, Stonehorn and Mournfang packs, as well as exclusive Scrolls of Binding for Terradons and the Great Cave Squig - all of which can be used in your Warhammer Storm of Magic battles. 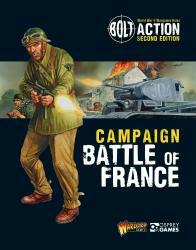 Make sure you head over to games-workshop.com now to read our introductory article. There you can check out the videos and the screenshots from the digital products, and find out how you can get your hands (uh, fingers!) on them by following the link through to the iBookstore. So, at first I was super excited about this, but then I saw the price. 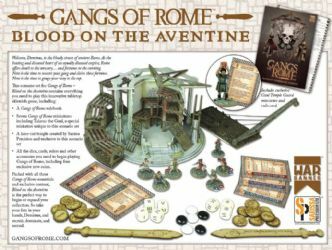 $42 for the codex which is the price of the in print version. GW seriously needs to get with the times and understand that in a digital age, the digital versions shoudl be priced under the in print versions. I mean, where is the overhead that they are having to recoup here? No printing costs, no materials costs?? sheesh. Such a damn let down. jlong05 wrote: Such a damn let down. the only aspect that still does its job is black library! GW and Apple, 2 companies whose pricing is a match made in heaven. Mantic: Printed hardback book with fluff, rules and army lists = £25. 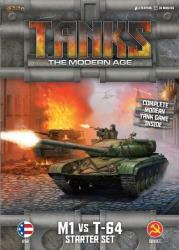 Rules and army lists online for download = free. Yes... GW need to get with the times. There is a distinct underlying current that GW will no longer put anything rules connected on their own website, but make it WD or paid download only. I sense the wind of change here. 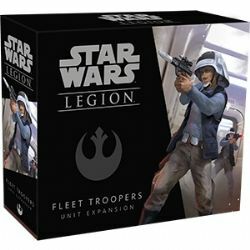 The battle sister army list update still hasn't shown up on the website and I don't think we ever will now. 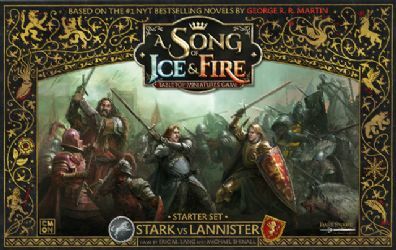 I don't mind paying a reasonable fee (eg a physical copy with perhaps a code for a digital copy thrown in) for army books, rulebooks etc, but things like the scenarios, scrolls of binding, WD articles after a period of time... no. If it's the same US price as the printed codex, does that mean the UK version will be more expensive? Over here in the UK ebooks are VATable, as they are digital items so come under the taxation rules for software rather than books which are VAT exempt. The digital versions could end up being 20% more expensive here than the print versions unless GW decide to reduce the ex VAT price so that the total price is inline. It also gives them more direct retail options as I can't see these being avaialble for sales through independents. I've moved the post to Other News as it's not directly 40k related. seems to have extra stuff........... well, dont have an ipad.